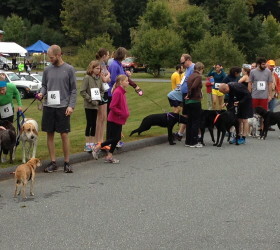 Thank you to all who joined us for the 2014 5K-9. Results are listed below. 2014 Cow Potty Lottery Winner Is…. 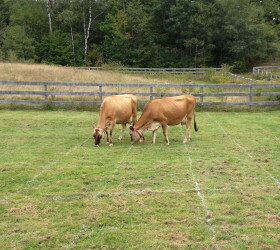 John Crossley of Hartland, VT and lucky owner of square # 297! 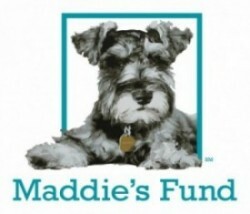 Thank you to our 5K-9 Sponsors! 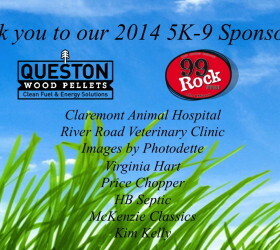 Thank you to our 2014 5K-9 sponsors! 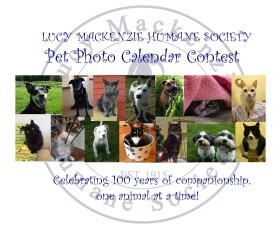 Enter your best pic of your best friend in our Pet Photo Calendar Contest!